Reuse is the best green policy. Repair, resale, and reuse keep equipment in service and out of the waste stream. When manufacturers block users from performing repairs, they are preemptively sentencing thousands upon thousands of machines to an early death. While some solid waste handling and recycling programs capture and separate electronics from household trash, the percentage of recovery remains low. Electronics contain a toxic mix of chemicals and heavy metals—they don't belong in landfills. Electronics should not be incinerated. The presence of any battery is an explosive risk with the potential to seriously injure people and destroy costly equipment. The more repair and reuse, the less trash that winds up in local landfills where suitable processing is expensive or unavailable. Reuse and recycling organizations are joining with The Repair Association and calling for support of legislation that improves access to repair in order to increase reuse across the entire spectrum of re-useable products. ISRI—the Institute of Scrap Recycling Industries representing more than 1600 for-profit recycling companies–has put their powerful Right to Reuse policy in writing. Non-profit recyclers and solid waste associations are also coming forward to support our legislative activities. The South Shore Recycling Cooperative recently voted to present a letter supporting Digital Right to Repair (H.3383) in Massachusetts. More are in the works. The end-of-life electronic products problem is huge: More than 20 million tons of end-of-life electronic products are produced every year. Americans alone generate about 3.4 million tons of end-of-life electronic products per year. If you put every blue whale alive today on one side of a scale and one year of US end-of-life electronic products on the other, the end-of-life electronic products would be heavier. TechDump in Minnesota takes donated electronics and trains hard to employ adults for new careers. Yet they can legally repair only about 14% of their donations— because they cannot get the manuals, diagnostics, tools, parts, and firmware to reuse them. The other 86% has to be recycled into raw materials or landfilled. Recycling isn't free. 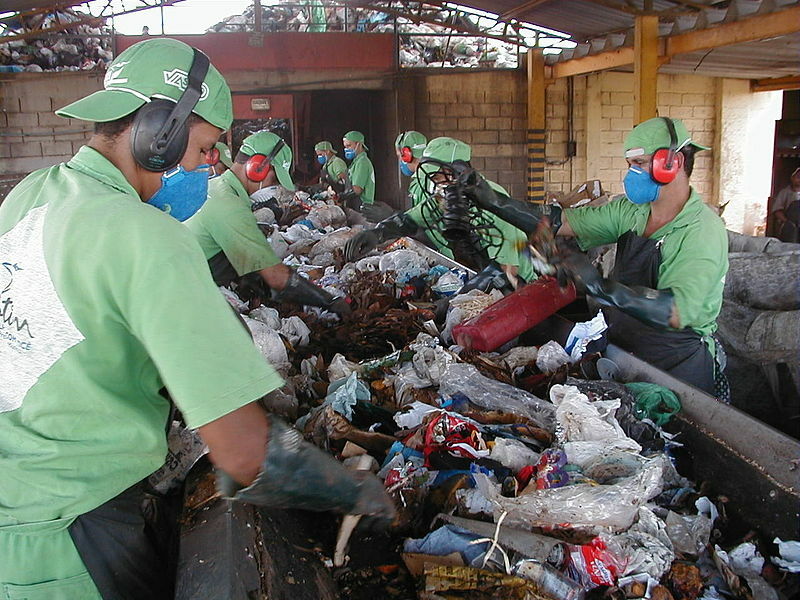 If recycled materials can be sold for a profit, then it may appear to be free. However, worldwide commodity markets are fickle and unreliable revenue sources. Recent commodity price drops have taken many recyclers off-line. Repair and reuse are better—better for the economy, and better for the environment. See our Executive Director's full testimony in favor of pro-repair policies at the state level by clicking this link.